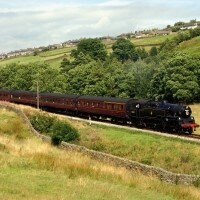 Enjoy some of the most romantic rail journeys of Yorkshire during this relaxing five day holiday. 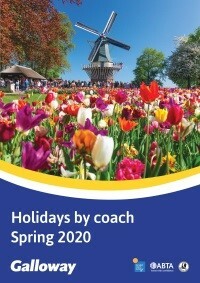 If you yearn for an era of leisurely pace, of times gone by and dramatic landscapes broken by the familiar sound of a steam train making its way through a backdrop of rolling countryside, then this holiday is not to be missed. 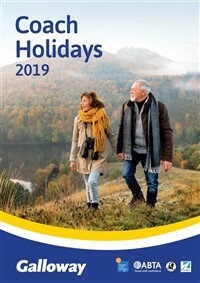 Following collection from home, depart East Anglia and travel to Yorkshire arriving at the Mercure Bradford Hotel in time for the four night dinner, bed and breakfast stay. 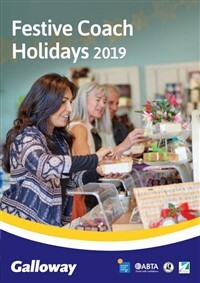 This morning, begin with a drive to the pleasant North Yorkshire market town of Settle for a chance to look round the interesting little town before enjoying a ride on the Settle and Carlisle Railway, considered to be one of England's most scenic rail journeys. 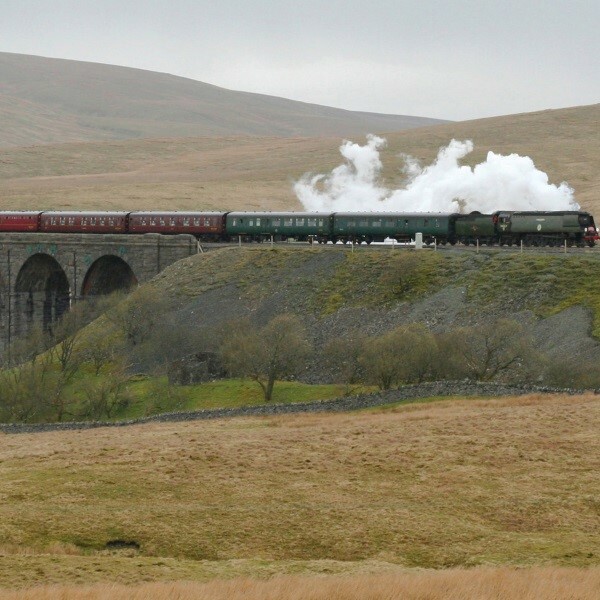 Join the diesel train for the journey, passing through spectacular scenery, crossing the famous Ribblehead viaduct and stopping at Dent, the highest mainline station in England. Rejoin the coach for the short journey into Hawes, main town of the dale. 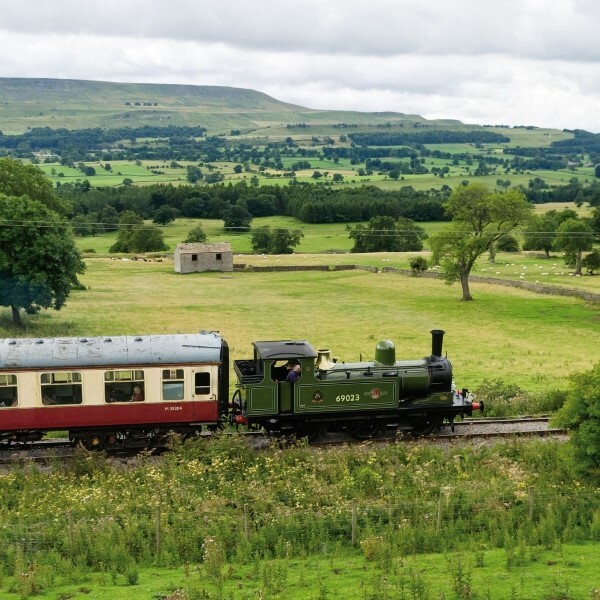 After a break and chance to obtain lunch, continue along Wensleydale past Aysgarth to join the Wensleydale Railway, a unique and exciting project to restore train services along the whole of Wensleydale, re-instating one of the east-west rail links of the past. After a journey of about 40 minutes, return to the hotel in time for dinner. Head off along the Aire Valley to Skipton - 'Gateway to the Dales'. The main street houses the well known market and Skipton Castle stands proudly at the top of the street. Take a stroll around the town and explore the interesting little alleyways and shops. 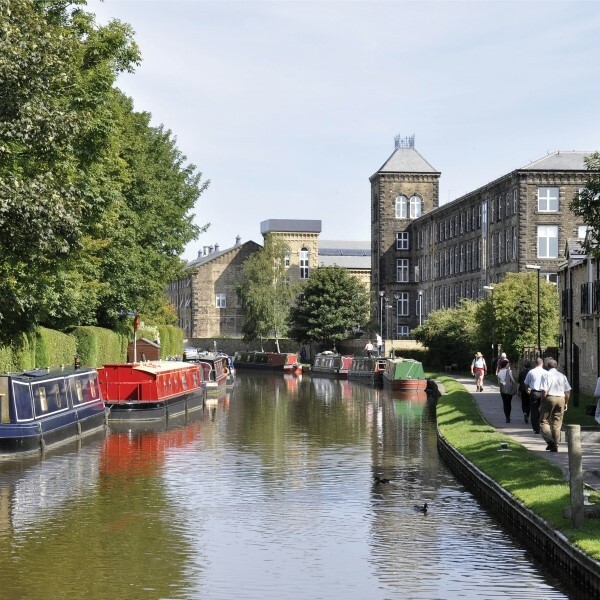 Whilst in Skipton, enjoy a cruise on one of the country's best known inland waterways. From Skipton travel to Haworth, home of the famous Bronte sisters and their notorious brother. Little has changed in the village since they lived at the Parsonage. Later, enjoy a steam train ride along the delightful Worth Valley, following the locations used in the film 'The Railway Children' and afterwards return to the hotel in time for a drink before dinner. Begin the day with a visit to Bolton Abbey. The Abbey and ruined Priory are set in a beautiful and tranquil location alongside the River Wharfe, surrounded by moorland, woodland and riverside - a truly inspirational setting. There is time for a stroll through this beautiful landscape, part of the Duke of Devonshire's estate, before making the short journey to Bolton Abbey station for a ride on the steam train to Embsay. Continuing through beautiful Dales scenery to visit the Dales village of Grassington - its cobbled street, diminutive market place and many quaint byways and alleyways make it a place in which to linger. 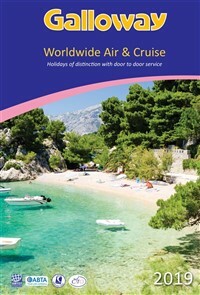 After breakfast, travel to East Anglia where the door to door service will be waiting to take you home. 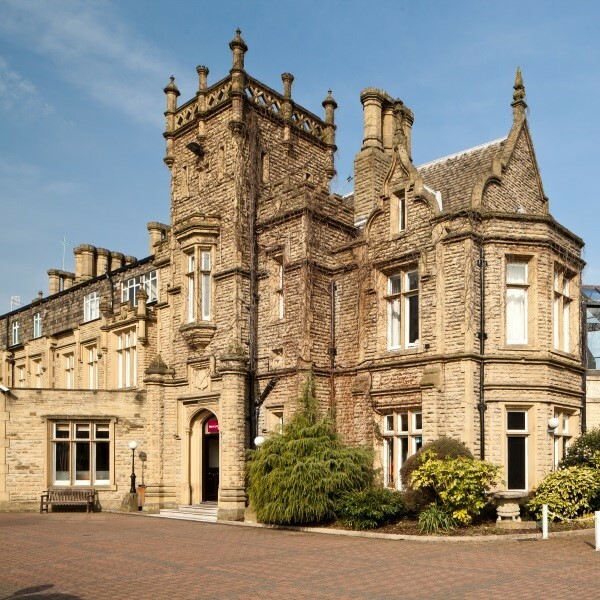 Staying at the Mercure Bradford Bankfield hotel where arriving is part of the experience. Located in private grounds the hotel retains the atmosphere of a private residence with views over the Aire Valley.